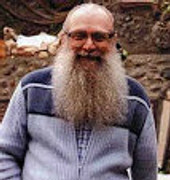 Bruno Mattei is an exploitation God! 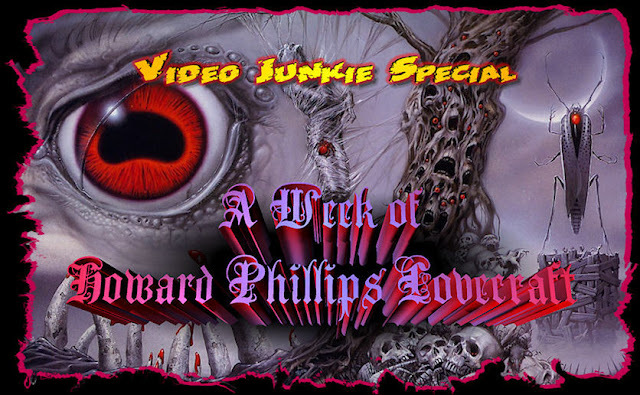 If you agree with that statement (and you damn well better), you are more than welcome here at Video Junkie. 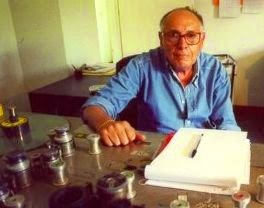 Entering the Italian film industry in the 1950s as an apprentice editor, Mattei eventually began directing films in the 1970s. He succeeded in the Naziploitation genre in the 70s before really hitting his stride in the 1980s with his unique brand of exploitation cinema. The Italians were always doing imitations, but Mattei specialized in doing nearly carbon copies that were as off the wall as they were entertaining. During this prolific period, he copied tons of blockbusters including DAWN OF THE DEAD, EMANUELLE, RAMBO, ALIENS, TERMINATOR 2, JAWS, ROBOCOP and PREDATOR. He never met a movie he didn't like to rip off. 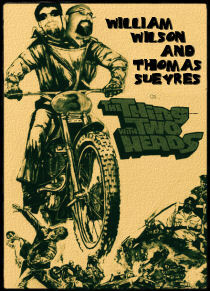 In the land of Xerox cinema, Mattei was king and while he never did a full blown RAIDERS rip-off, he did manage to mimic the film twice in his own unique way. Mattei’s first foray into Jonesploitation came through the oddest of vehicles. 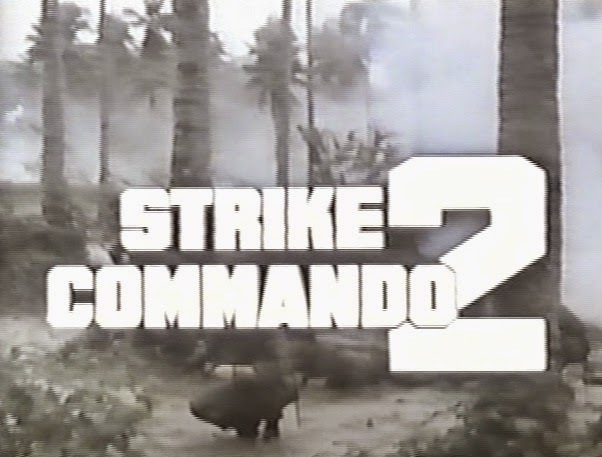 His earlier STRIKE COMMANDO (1987) starring Reb Brown was standard ‘Namsploitation and proved to be a big enough hit to warrant a sequel. So when Bruno decided to explore the further adventures of Mike Ransom in STRIKE COMMANDO 2 (1988), he opted to think outside the box. 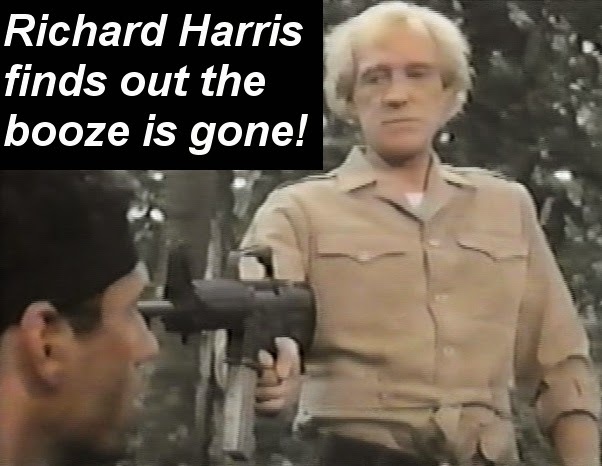 In this entry, Ransom (recast with Brent Huff) tries to locate his in trouble former superior, Vic Jenkins (Richard Harris…yes, THAT Richard Harris). Ransom finds him, only to discover he has led kidnappers to Jenkins’ hiding place. Strike Commando, you dumbass! As a U.S. Government agent informs Ransom, Jenkins was also a “frozen agent” and is now being held hostage in Burma by Huan To (Vic Diaz). Ransom is ordered to pay a ransom (ha!) of $10 million dollars in diamonds. The rendezvous point is a bar in the middle of nowhere called the Moulin Rouge, where Ransom finds owner Rosanna Boom (Mary Stavin) engaging in a drinking contest with a burly patron. Sound familiar? K.G.B. agent Kramet (Mel Davidson) arrives to pick up the diamonds and brings along some ninjas for good measure. Naturally, the place burns down and Ransom suddenly finds himself with a partner. Together he and Rosanna trek to Huan To’s base and quickly free Jenkins. But all isn’t as it appears to be as Jenkins is actually in on the whole thing and a double crossing agent. Strike Commando, you double dumbass! Mattei is really getting his rip off groove on here, and the film should be called RAIDERS ROMANCING THE LOST STONE ARK: FIRST BLOOD pt. II. Obviously John Rambo gets the biggest rip-off percentage (nearly everything from the second Stallone sequel is in here), so the RAIDERS riffs are the delicious icing on this bootleg cake. 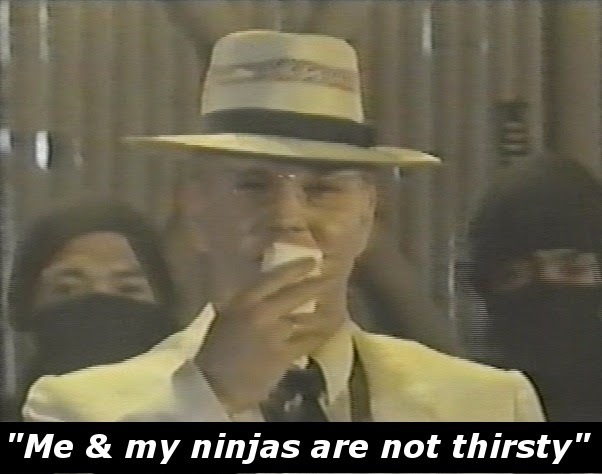 The RAIDERS-esque drinking scene is hilarious with Mattei spicing up the rules as the “first to belch loses.” The ensuing fight is exactly the same, but Bruno had the foresight to throw in freakin’ ninjas. Kramet is a merging of Belloq and Tot. He is supposed to be Russian but talks with a German accent the whole time. The other big lift is the truck chase from RAIDERS. Mattei recreates it here, even going so far as to have the bit where the grill bars break on the guy hanging from the front. Oh, and freakin’ ninjas instead of Nazi soldiers crawling on the sides! On a completely unrelated to Indiana Jones note, it is a hoot seeing Richard Harris in this. We’re not talking some small cameo either. Dude is in a huge portion of the movie and shares the screen with Filipino exploitation legend Vic Diaz. He must have felt honored (Harris, not Diaz). Rumor has it the Philippines bars haven’t been the same since Typhoon Harris hit. 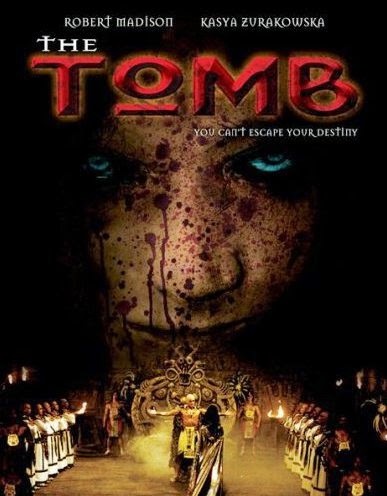 Mattei returned to the Indiana Jones well over 15 years later for THE TOMB (2004). 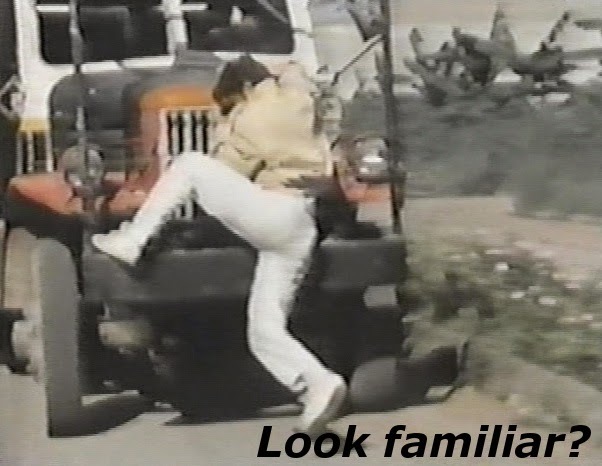 The Italian film landscape had changed dramatically since Bruno began pumping out his knock offs, so much so that Mattei ended his career shooting on digital video. THE TOMB was one of his early forays into this medium and shows the man still had the mimicking mindset, even if he didn’t have the budget. 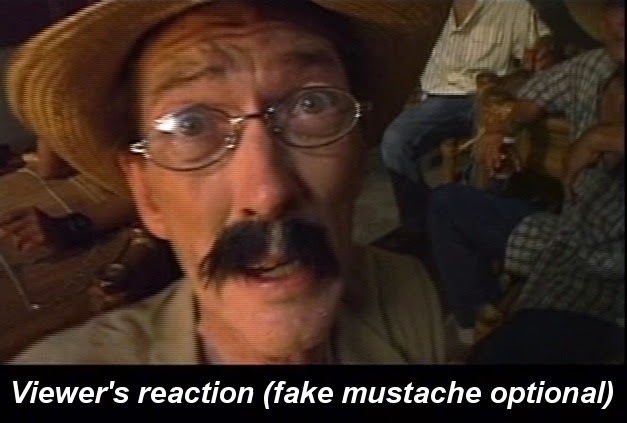 The film opens with an Aztec ceremony where …well, I’ll let the narrator explain… “on the night of the 21rst day under the sign of the eagle, the stars aligned themselves and Tatamaki (Hugo Barret), disobeying the king's orders, began the sacrificial ceremony that would enable Cohacli (sp?) to arise from the dark world of the hereafter wither she had been exiled by the wraith of Kokokhan, the Supreme God.” Got all that? 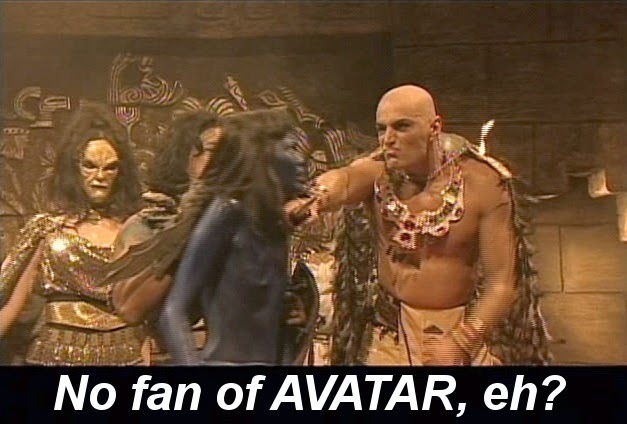 So he sacrifices some AVATAR looking blue folk before the locals show up to stop it. The priest is killed but his female assistant performs an embalming ritual on him that involves poking out his eyes so she can resurrect him in the future. Cut the present as Professor Tom Langley (Robert Madison) arrives with a bunch of students in Mexico (actually the Philippines) for an archeological dig. The night before they are scheduled to go out their guide goes to a bar (totally cribbing the dance bit from FROM DUSK TILL DAWN) and is killed in a graveyard (Mattei boldly steals footage from Sam Raimi’s ARMY OF DARKNESS here). In need of a guide, the group settles on Bruha (Anna Marcello), a local witchdoctor who they meet mid-exorcism (not a good sign). Everyone traipses though the jungle before they find the ancient Aztec soundstage, er, temple from the film’s opening. What no one in the group knows is Bruha is the reincarnation of the evil priest’s assistant and that she plans to bring her mummified boss back. And, even better, group member Liz (Kasia Zurakowska) is the reincarnation of the final victim who never got sacrificed. 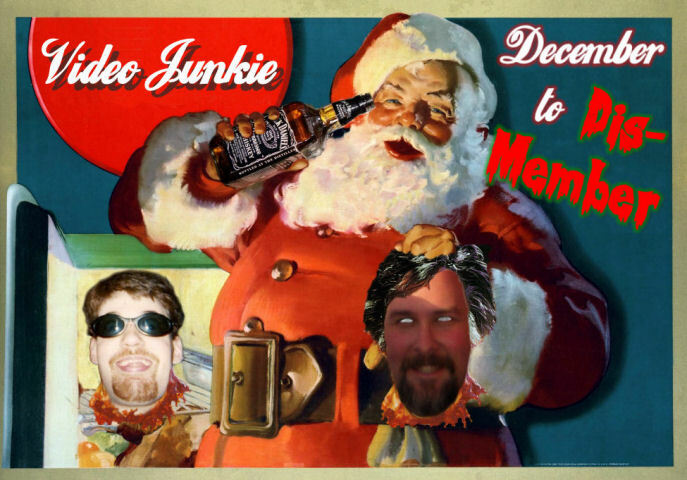 This one is pretty terrible, but I think trash fans will appreciate it. 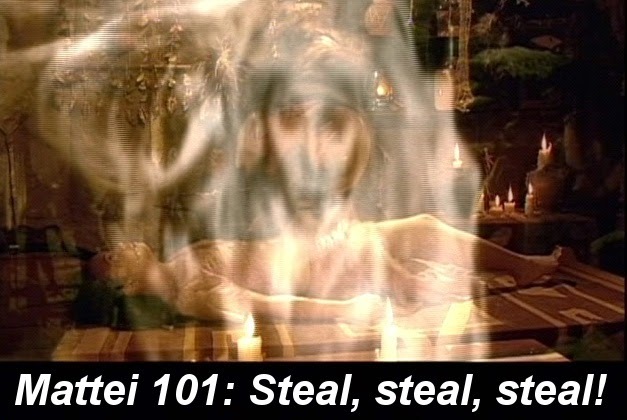 Mattei’s movies are like a guessing game where you try to figure out what he stole from. 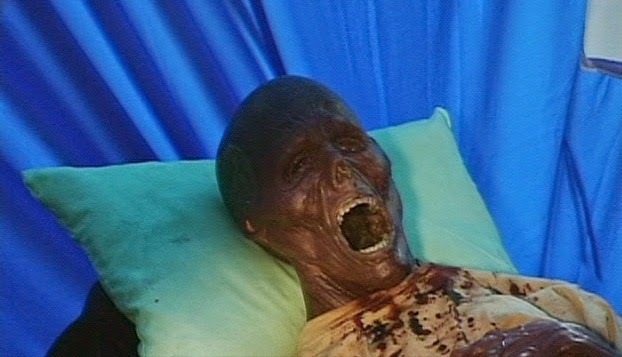 Here the main influence is Universal’s 1999 redux THE MUMMY. How do I know? Well, he cribs stuff scene for scene and even uses ACTUAL footage from that movie. But we’re talking Indiana Jones rip-offs here and I’ll inform you this does apply. Outside of the requisite spiders, snakes, booby trapped tunnels and jungle stuff, Mattei does one special thing to let you know he is ripping off RAIDERS. For two brief shots he actually STEALS footage from the film. How do you say “that takes balls” in Italian? During the exorcism scene, the evil spirit is released and Mattei superimposes the ghost girl/skeleton from ark opening from the end of RAIDERS. Genius! 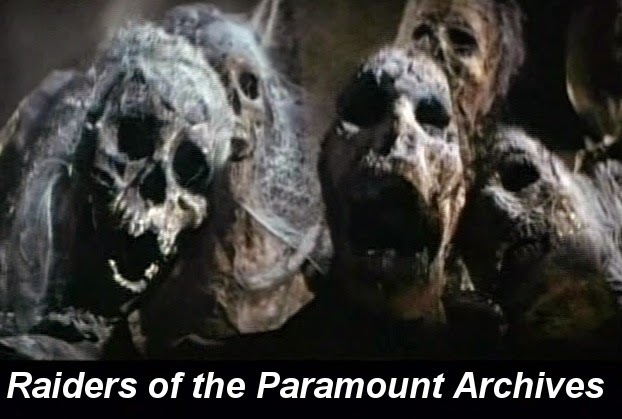 During the film’s finale, he uses a shot from the Well of Souls where the skeletons pop off the wall. Double genius! Don’t believe me? Check out the frame grabs below. While blatantly illegal, this is a true hero move. I’d love to think this is Bruno thumbing his nose at the entire film industry while saying, “Take your big budgets, studios, politics and shove ‘em!” Rest in peace, Mr. Mattei, ya copycat!